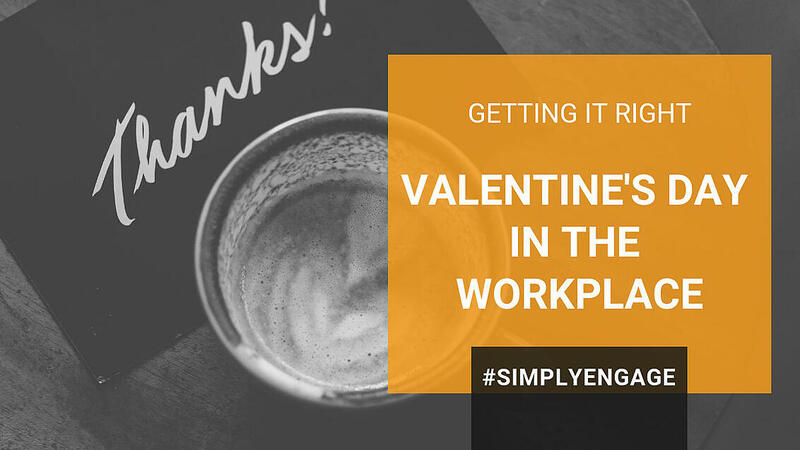 The totaljobs survey also found that most people (63%) who are lonely at work feel their company doesn’t do enough to combat loneliness in the workplace. Loneliness was found to be responsible for an average of 5 sick days a year. Leaders, today is a great opportunity to help combat the loneliness by expressing your affection to your people. To let them know how much you appreciate them. For at the heart of Valentine’s Day is showing appreciation to those who make a difference in our lives and reminding them of their value which directly reminds us that we really are not so alone after all. An increasing number of organizations are finding interesting lessons in the art of play, and more specifically in "gamification." Gamification recognizes that human behaviour revolves around the need for "validation" and "rewards" so finding what things are most meaningful to your employees in those areas and simple ways of "making it so" can be game-changers.